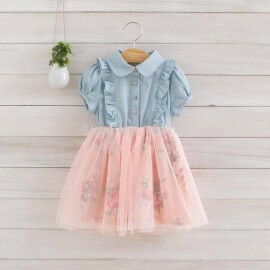 Fabric:Cotton Blends,size:100-110-120-130-140 for 3-7 years old. 1 lot only can choose 1 color,1pcs of each size. We ensure value for your any choosed products. We care for our customers value and their opinions. Therefore we try to create an atmosphere of trust and honesty. We are looking forward to forming successful business relationships with you. 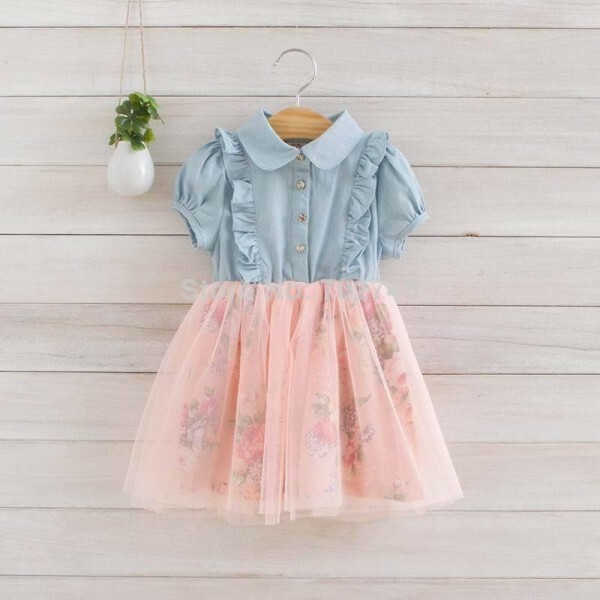 we will be examined carefully for all clothes before delivery,if have Quality problem,buyer need return or exchanged,seller pay for shipping costs. but some clothes maybe have slight defects,(Such as off-line, dot besmirch, etc),if need return or exchanged,buyer pay for shipping costs. When the transaction is completed and you satisfied with my products and service, please leave your positive feedback. Comment will give us more strong power in developing business to serve you even better! Should you not be satisfied with your transaction: Please contact us immediately before leaving a Neutral or Negative feedback as we will do our very best to solve the problem to your satisfaction. Communication is often the key to resolving issues.